Salesforce is the leading CRM solution. This integration, built with Zapier, focuses specifically on automating notifications to Sales when a New Lead is created in Salesforce. 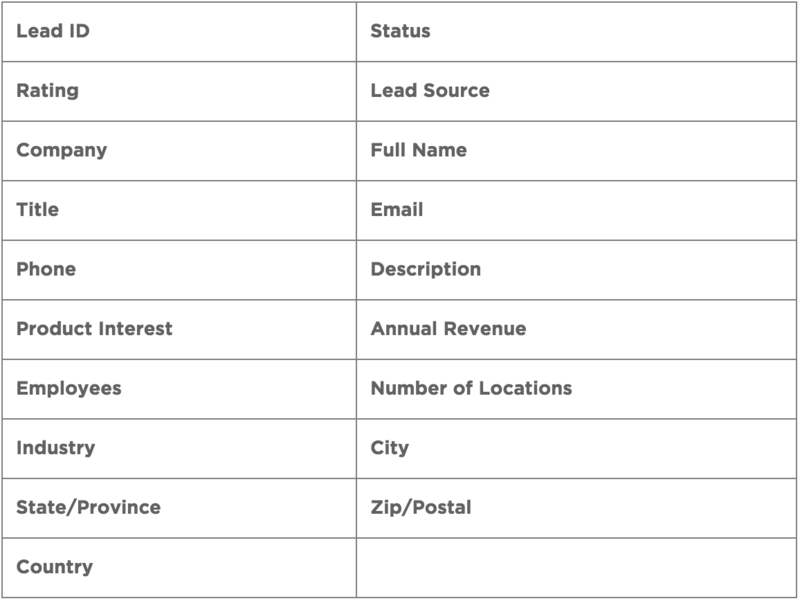 Subscriptions allow sales reps to subscribe to leads based on geography, territory, industry, etc. Accelerate the notification of Sales Departments of incoming Hot Leads. Allow sales reps to subscribe to leads based on territory, industry, etc.